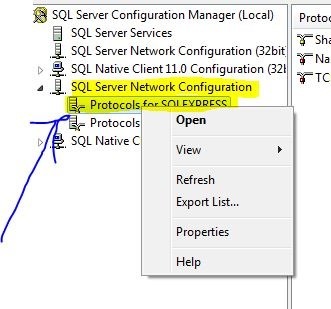 In TIP #70 we saw how to find all the running SQL SERVER instance in a network or a machine. to revise see below image. 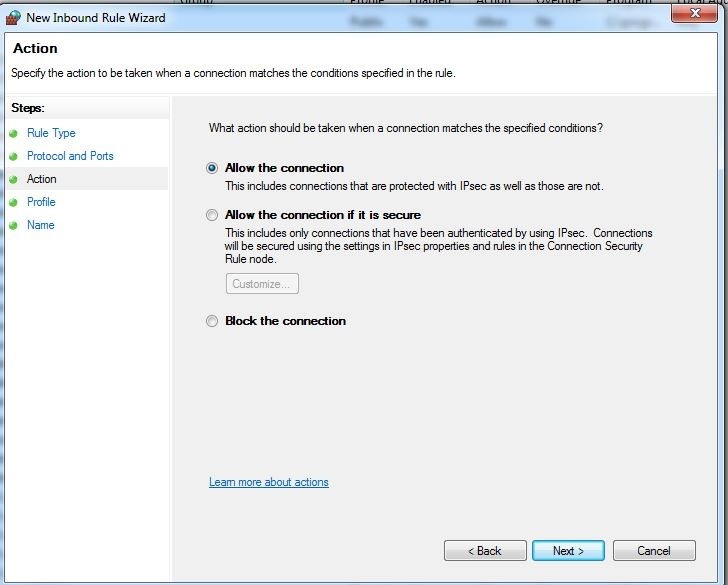 You need to set the value of Hide Instance option to Yes. 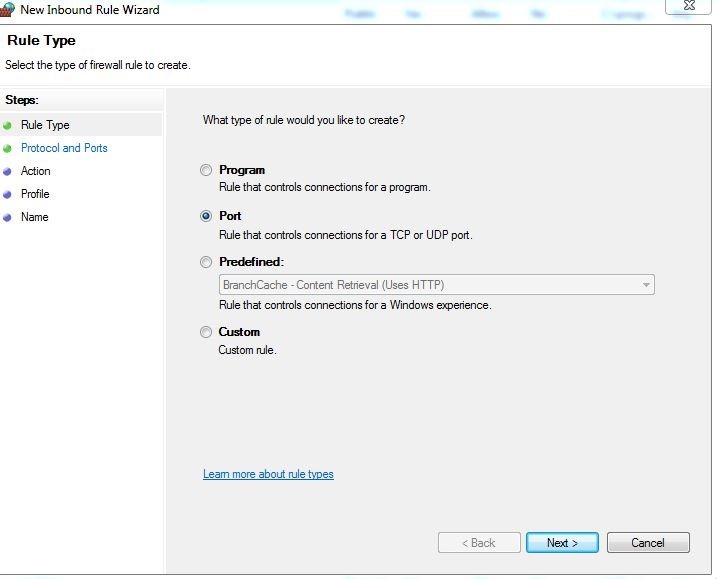 4) Click on apply button and restart the services. Great , We achieved it. Isn’t it simple ? 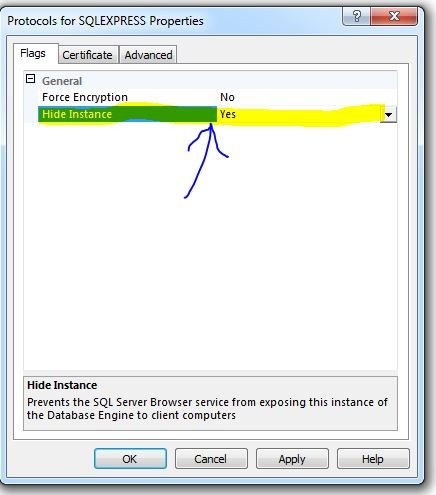 On last Friday , one of my colleagues had some issue related to accessing of SQL Server instance of database server machine in the office through his machine. I think this is generalized problem and might be faced by many of us. 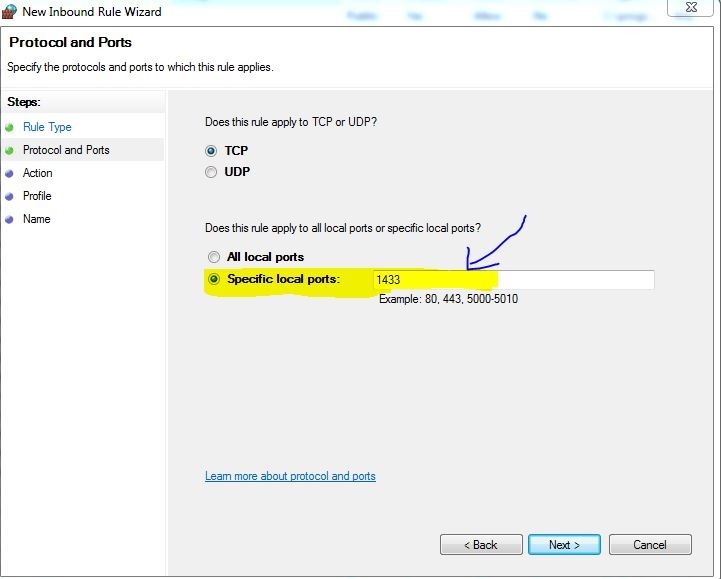 So to begin with default port of SQL SERVER is 1433 , I am sure most of us aware of this. 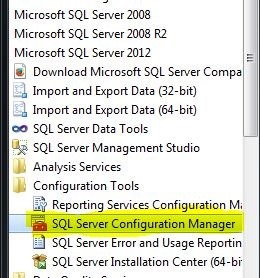 If we are facing such issue then most of the time it means port 1433 is not opened on SQL SERVER instance machine. 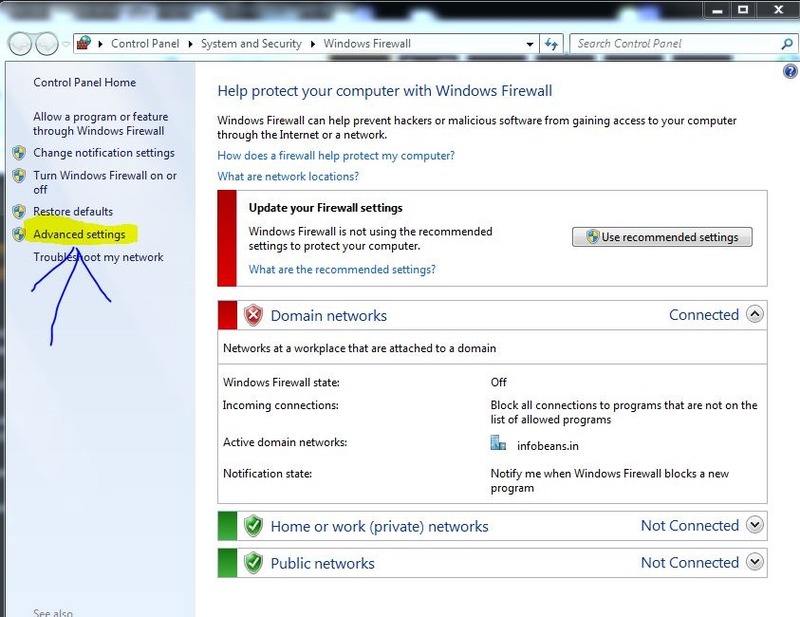 These same steps you have to follow for Inbound & outbound rules and your SQL port 1433 will be open and you will be able to access your sql server instance from other computer machine. 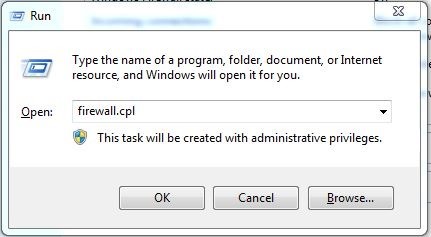 I hope this tips might resolve your problem too.